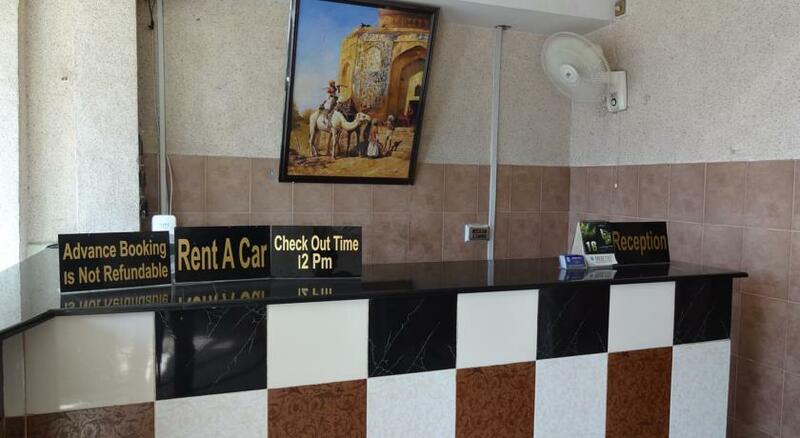 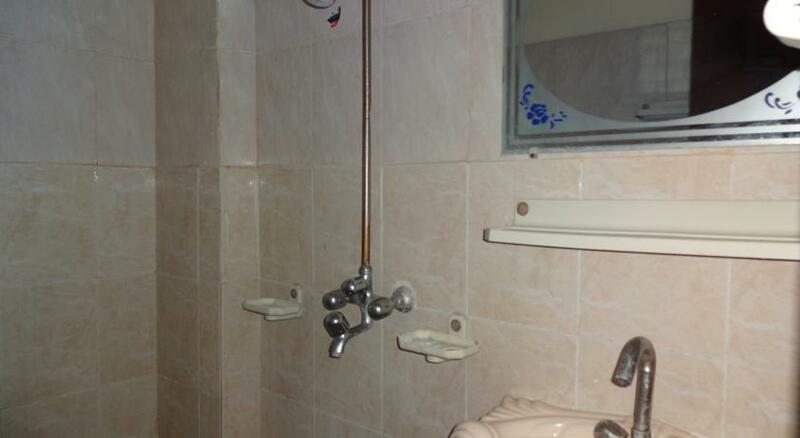 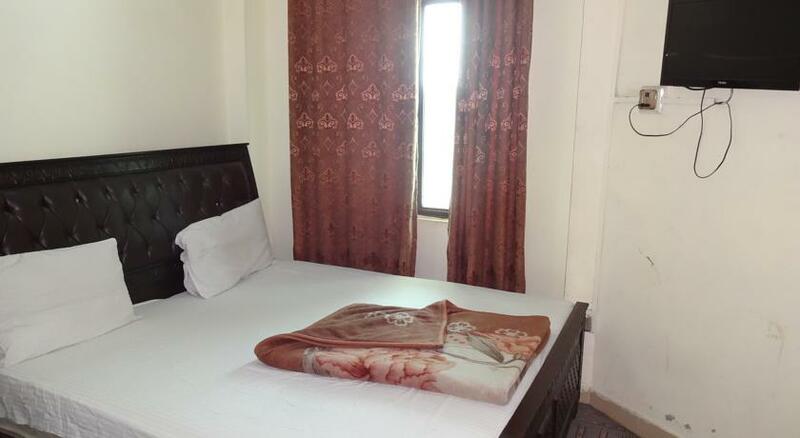 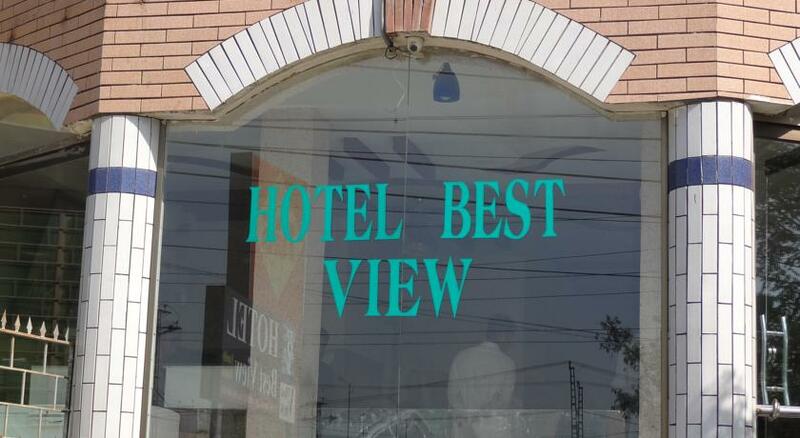 Book Hotel Best View Rawalpindi on cheap rates | iMusafir.pk. 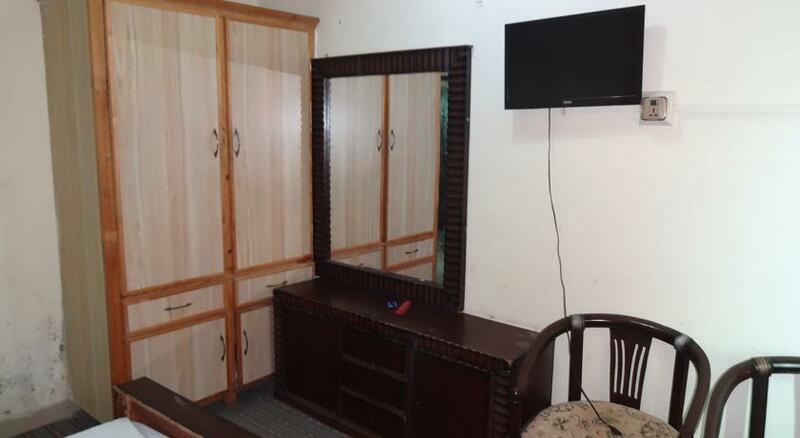 IJP Rd,Near IGS CNG Pump, Opp, 9th Avenue, Double Rd, Rawalpindi. 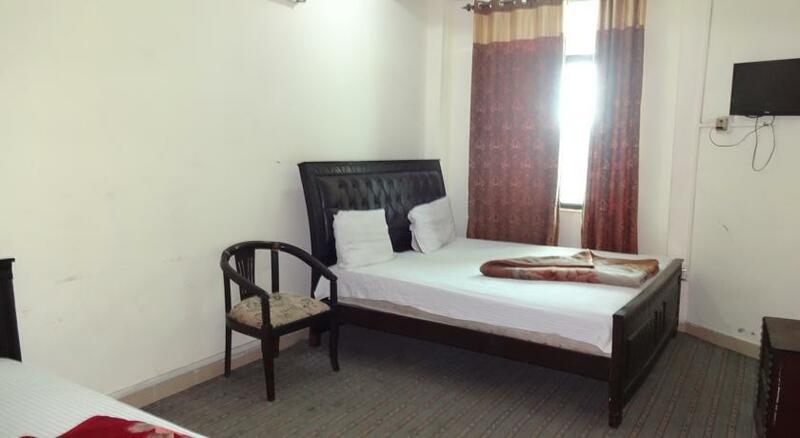 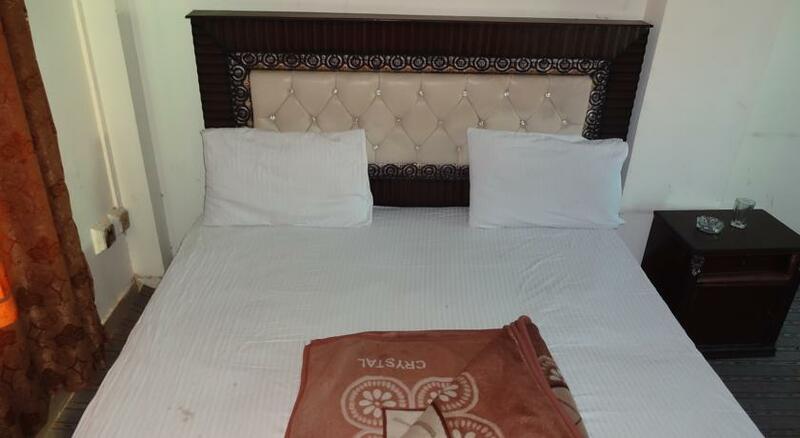 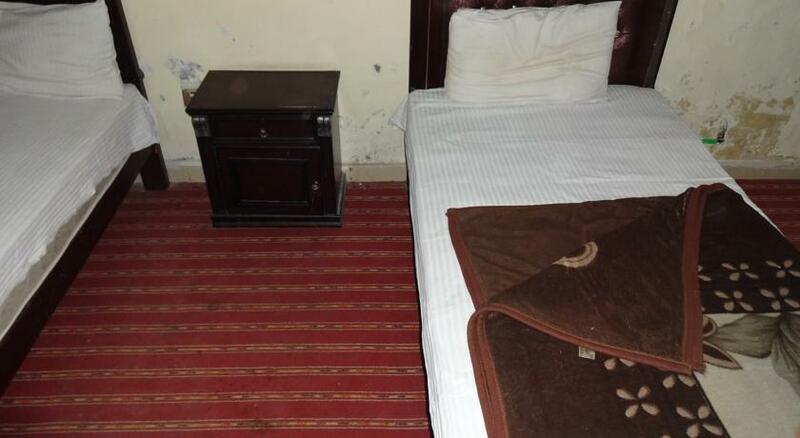 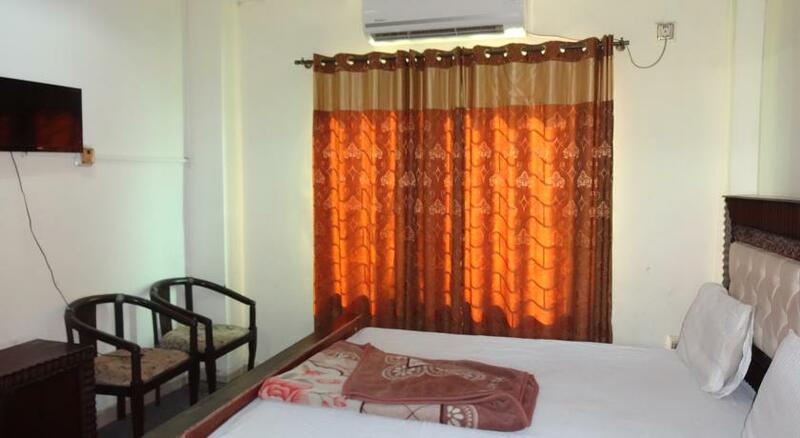 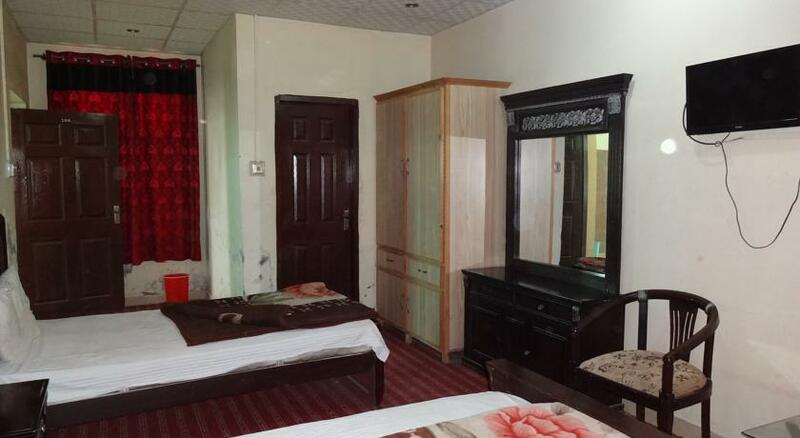 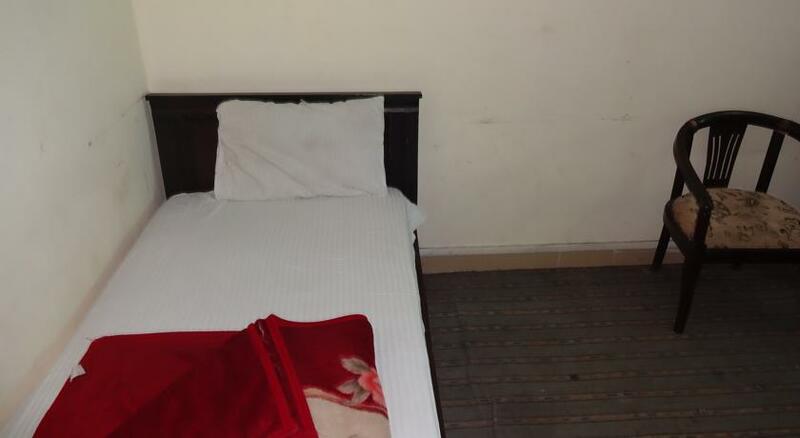 Hotel Best View is located at IJP Rd,Near IGS CNG Pump, Opp, 9th Avenue, Double Rd, Rawalpindi.It has 12 rooms eqipped with all basic amenities e.g. 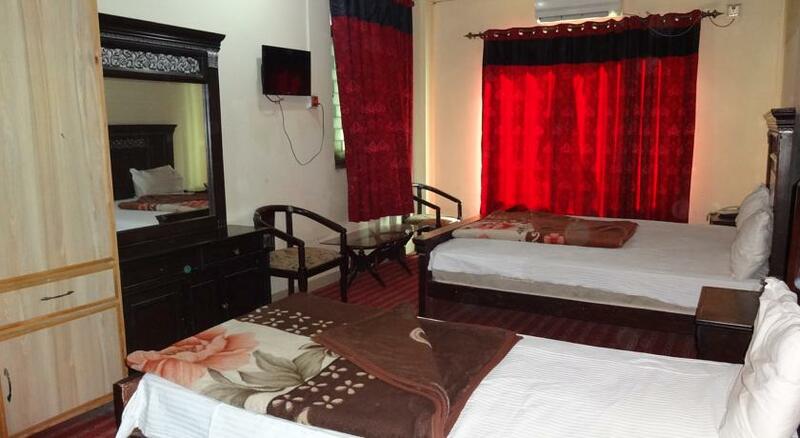 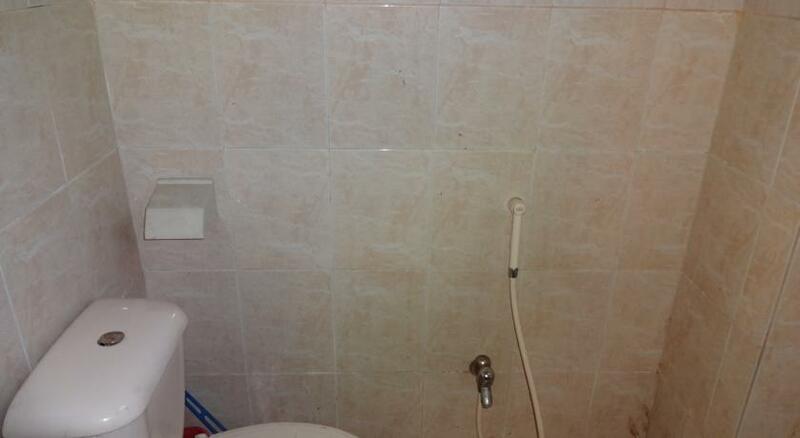 wifi internet, cable T.v, room service and neat and clean washrooms.